Hollybeary Creations : YNS Sketch & Color Challenge!! YNS Sketch & Color Challenge!! 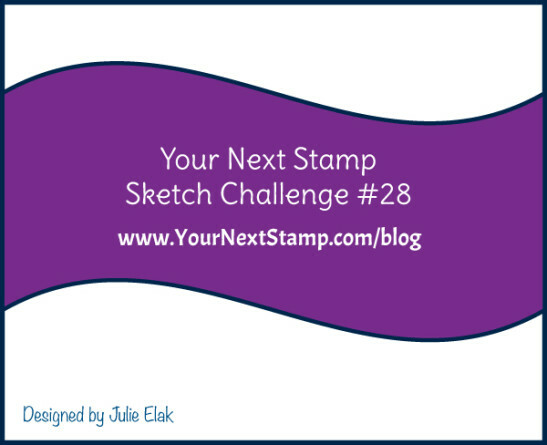 Challenge #28 is still going on over at Your Next Stamp!! Enter for a chance to win a $15 GC to the YNS store.. We have a great Sketch or a Color Challenge you can choose form, Or if you're up for it you can combine the two together!! 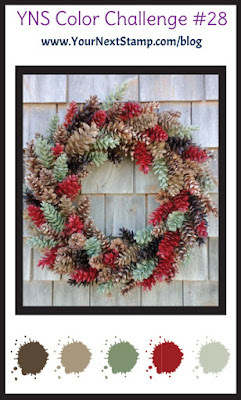 I'm using the Color Challenge this week.. I started with a piece of Watercolor paper and I stenciled the bricks on using some Fired Brick Distress ink and a blending tool. I dried it with my heat tool and set it aside. Then I die cut the Front Door pieces from various colors or card stock and pattern papers and aded some shading around the edges with Distress Inks. Then I die cut the Christmas Words from some Black card Stock. 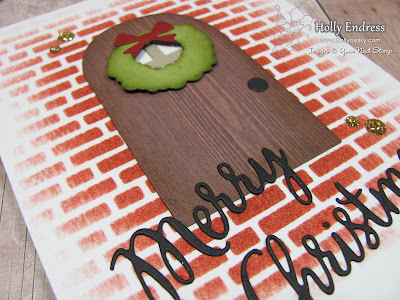 I adhered the brick layer to a Brown card stock base and added the door elements and the sentiment. For a bit of bling I added some Gold Nugget Glittered gumdrops. Head over and see what the other Design Team members created with this week's challenge. We hope you will join us.. don't forget one Lucky participant will be chosen for that $15 GC to the YNS! Very pretty card!!! Love that pretty door!